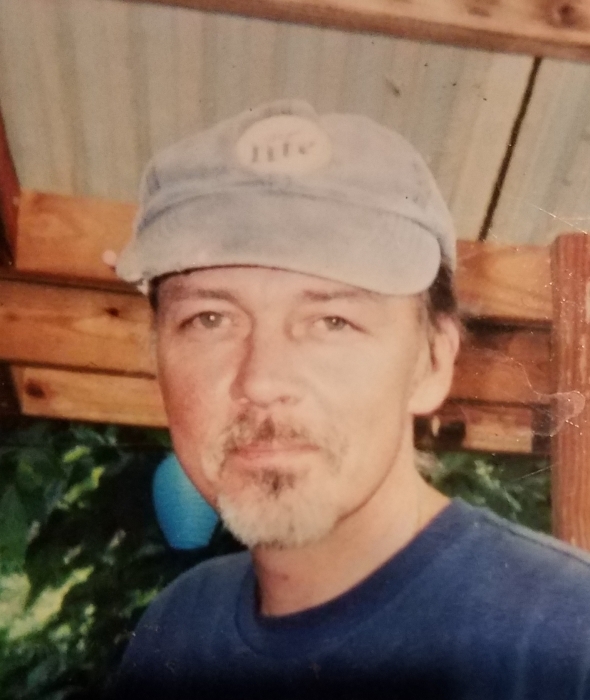 Charles Allen Campbell, age 58, of Fairmont and Westover, passed away Tuesday, January 15, 2019 at J.W. Ruby Memorial Hospital in Morgantown. He was born October 6, 1960 in Painesville, OH, a son of Lila Carol Bolyard Campbell of Grafton, and the late Charles Franklin Campbell. Survivors include his companion, Darlene Rice; a son, Brandon Fielden Rager; his daughter, Ariel Campbell Lucas and her husband Eric; two grandchildren, Teddy Fielden Rager and McKenzie Dawn Rager; his brothers James Franklin Campbell and his companion Sharon Jones, Glen Alton Campbell and Bryan Richard Campbell; his sisters Julia Janette Campbell and Crystal Michelle Marchese and her husband Tom, and numerous aunts, uncles, nieces and nephews. In addition to his father, he was preceded in death by his grandparents Howard B. & Opal M. Campbell and Freeman & Leona Bolyard. Charles was a general laborer specializing in drywalling. He was a veteran of the US Navy, and a resident of the Morgantown area for more than 30 years. He liked to go fishing and shooting pool with his brother Jim. He had a good heart, and would help anyone who needed it. He dearly loved his family. His request for cremation has been honored by his family. No public services are scheduled at this time.